Samsung had already announced the date to launch the Galaxy S10 a few months ago. 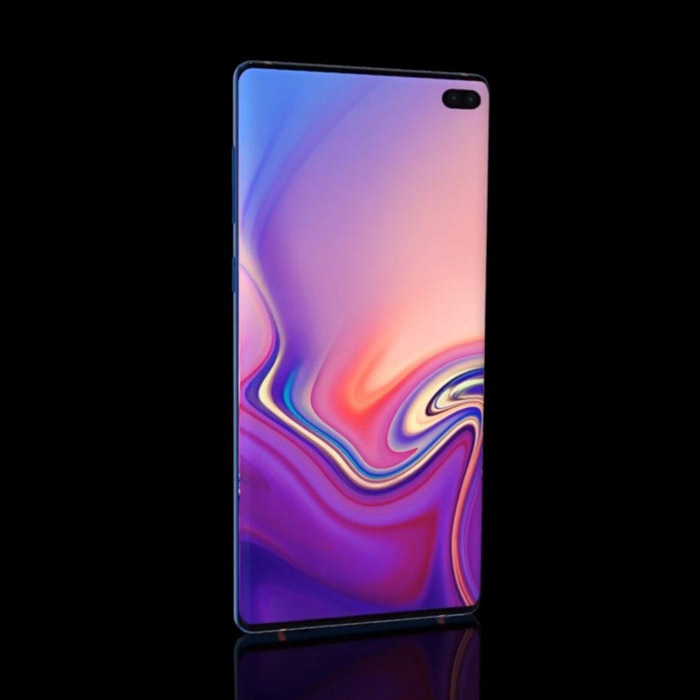 Besides the well-known aperture screen, it also has the configuration of Snapdragon 855 mobile platform and Samsung Exynos 9820 processor, which both have the ability to support 5G, so the Samsung Galaxy S10 would be easy to have a 5G version. With the X50 modem and Qualcomm antenna & RF module, the Snapdragon 855 would make S10 to work on 5G easily. Besides the Qualcomm 5G platform, Samsung already developed its own 5G platform. In Aug 2018, Samsung presented the 5G chipset Exynos Modem 5100, after integration of RF IC and power IC, Exynos Modem 5100 can be supplied as chipset to the terminal manufacturers and save the time for the manufacturers. 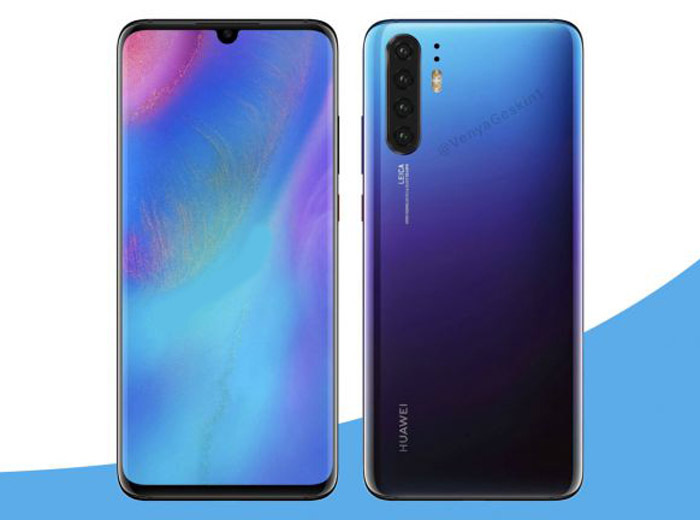 Huawei would present a new P series smartphone at MWC 2019, and in 2019, Huawei would bring P30 with back four cameras, which makes it be in the first batch of 5G cell phones. Before MWC 2019, Huawei had a communication conference to release some 5G base station, 5G chipset and 5G terminals, among which, Hisilicon Kirin 980 and Balong 5000 are the main chipsets for 5G terminals. 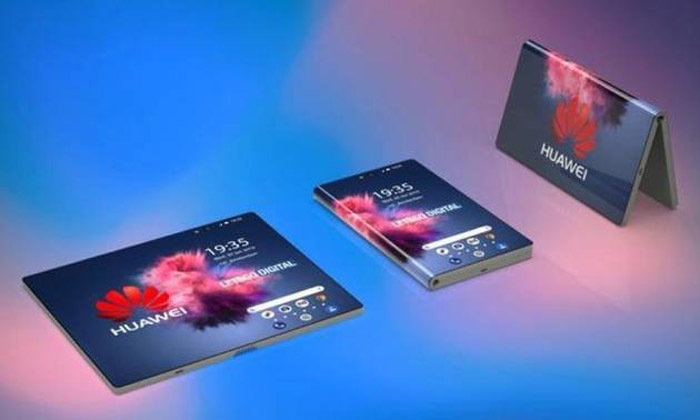 With P30, Huawei also brings its 5G folding cell phone, which would be presented to the public as Huawei first 5G cell phone and folding phone on 14:00 Feb 24 in Barcelona. In addition, we will also have the possibility to see the latest 5G version of Honor V20. And the Honor V20 5G Version may adopt the same solution as Huawei P30. As the 5G terminals members of Snapdragon series, OnePlus and Oppo have a good partnership with Qualcomm. Following the OnePlus CEO Liu Jiahu sent the first twitter in 5G network environment in October 2018, Liu Jiahu also said OnePlus would launch a 5G commercial phone in Europe in Qualcomm Snapdragon technology Summit in December. And there is the possibility to launch a completely new range of products, which means OnePlus may also go the double flagship road, like Huawei and Honor. As one of the important manufacturers in China, OPPO had achieved the signal and data link on 5G network in August in 2018. It’s said the first 5G cell phone model number is R15, but not confirmed yet. Xiaomi had announced the first 5G phone would be based on Xiaomi Mix 3. The Mix 3 5G version would adopt the Qualcomm Snapdragon 855 and X50 modem baseband add-on platform to fulfill the 5G connection. The 5G phones with the Snapdragon platform have pure technologies and baseband support, which are also the first batch 5G phones available in the market. Like Samsung, LG and Sony mobile phones are going down, but they never give up cell phone business and keep presenting a new flagship phone. 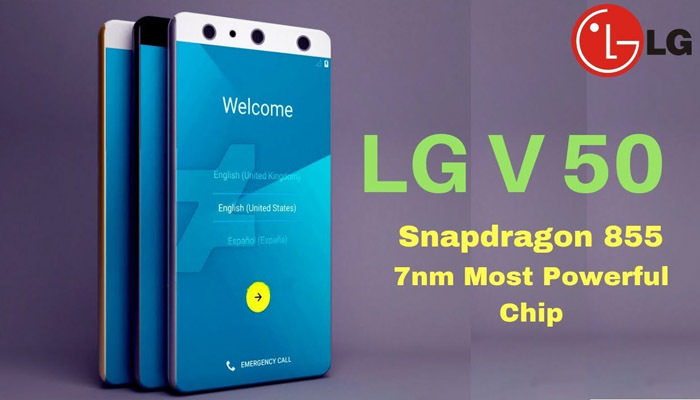 LG will present its first 5G phone V50 ThinQ, which has a 6 inches display and 4000mAh battery with Qualcomm Snapdragon 855 platform. Sony would also launch its first 5G cell phone in 2019, but till now, we don’t have detail information for the 5G phone. But we are sure Sony would follow other manufacturers to release its 5G phone. Google Pixel series are special mobile phones for making friends, not for money. However, it has gained many fans in these years. Per the past schedule, the Pixel 4 would support 5G, but no more news to get now. Regarding HTC, it’s said the HTC U13 would be the flagship. 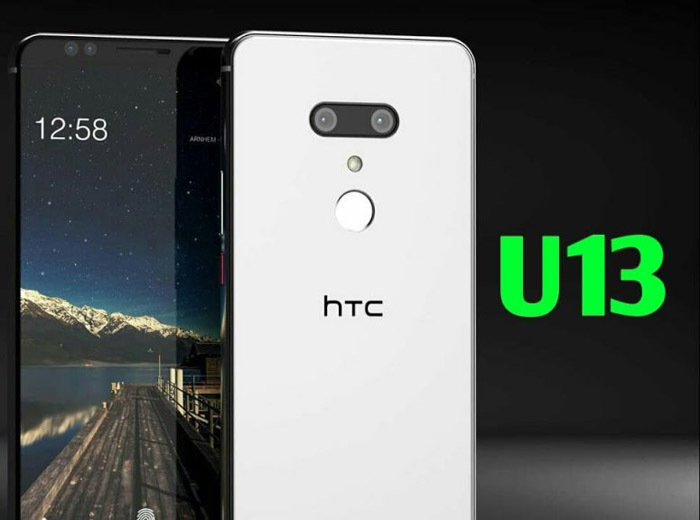 Even though HTC didn’t tell when the U13 would be available, but they confirm U13 would focus on 5G technology. Apple is reluctant to follow the 5G mainstream in 2019, not only 5G technology is not pure, but also Apple doesn’t have strong 5G support from its partners. So if you want to buy an iPhone, don’t wait for 5G iPhone in 2019. From the mentioned 5G phones, we can see some manufacturers are trying to use 5G phones to change the current market decline; some are just following the mainstream to see whether there are good opportunities. Whether 2019 would be the first year of 5G phone, we will see and the market will tell.